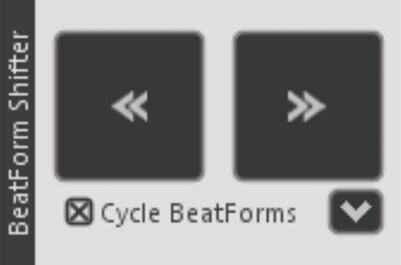 When you’re creating a drum track, the Beat Builder is your best friend. 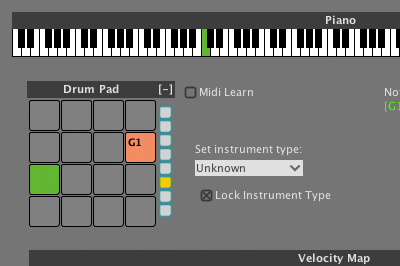 By default, it’s a really straightforward look at some commonly occurring patterns for whatever instrument you have selected. 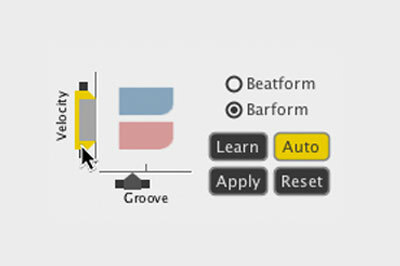 For example, if you’re working on a snare instrument, the Beat Builder will instantly highlight snare-specific patterns you can insert into regions with one click. But that’s only one filter. See those buttons at the bottom of the list? They filter the results in a couple of different ways. 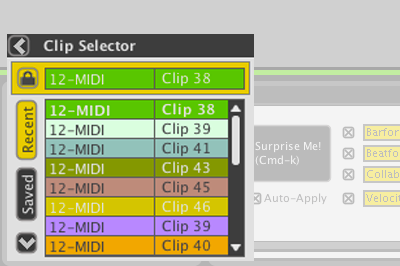 Suggested gives you those aforementioned “commonly occurring patterns,” while Similar shows patterns that are related to whatever you have selected in the Arranger– a great way to get slightly varying variations. You can also add patterns to a Favorites list you can access in any project. It’s crazy easy. Try it out. You’ll never look back once you start making beats this way.